Analyzing countries from an economic perspective is the logical, and fascinating, next step for those who have studied macro- and international economics. As we approach country data, we often can observe the normal relationships studied in macroeconomics. When we do not observe them, departures from "normality" may give us important messages about a country's growth model, its priorities and its future. This book leads students through the economic features of four leading economies --the United States, Japan, India and China-- as well as the process of integration and disintegration in the world's largest trading bloc, the European Union. As the countries are analyzed, current issues arise such as growing inequality, ageing and shrinking populations, job security, technological change and immigration flows, which form part of some of the most important challenges of our time. In the China and India cases, the process of economic development is defined and the typical strategies that countries have followed to achieve it are laid out and evaluated. Being an ebook, these chapters can be continually updated as the countries and their problems evolve, which gives the book an edge over traditional business school country cases. Understanding these countries and trends gives students an array of tools and concepts that will help them to understand the global economy today and in the futur. 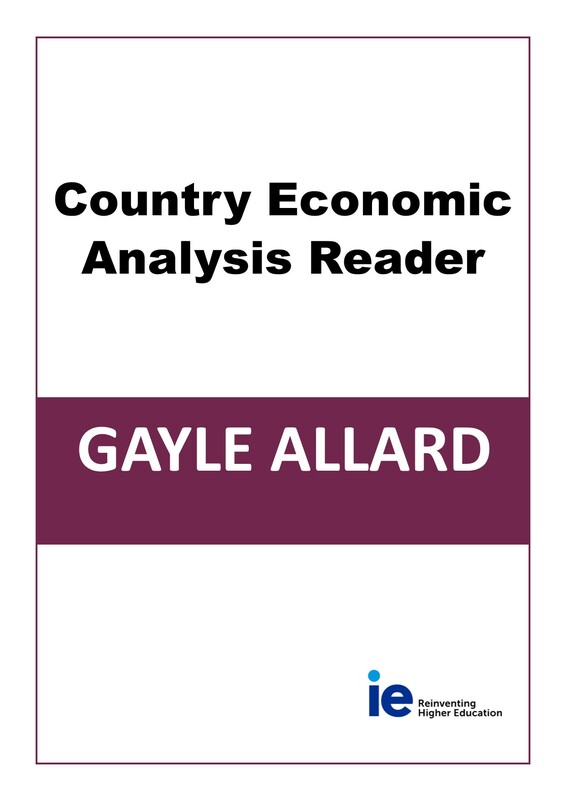 Gayle Allard is a California native who has lived most of her adult life in Europe. She has been an economics professor at the IE Business School in Madrid for more than a decade, after professional stints at JP Morgan and The EconomistIntelligence Unit. She has discovered that teaching economics to MBA students is almost her favorite thing to do. She received her PhD from the University of California, Davis, and her research has centered on labor market policy and developmentissues. 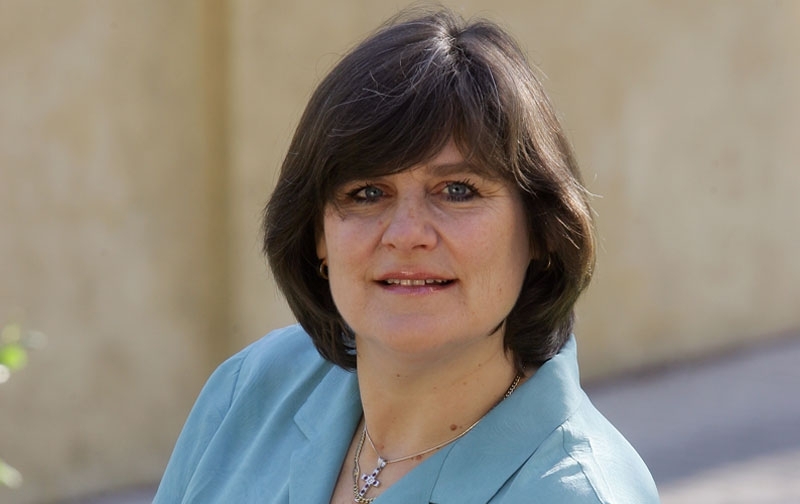 Gayle has been a pioneer in online and virtual education, teaching in "blended" programs at the IE since they were launched and developing numerous interactive exercises, games and simulators to enhance student learning. She teaches twocourses (MOOCs) on Coursera which have had tens of thousands of students. She is frequently quoted in the international media on economic issues. Gayle is married with five children (two sets of twins!) who are now living around the world. She is also an avid traveler with a special passion for Africa. She teaches an Africa elective at the IE and leads volunteer trips to subSaharan Africa everyyear. She is the founder and president of the Wuha Sira Foundation, which promotes women's education and access to clean water in Ethiopia.